Oak Room Wines is now offering in house laser engraving, a truly unique service to enhance your gifts. 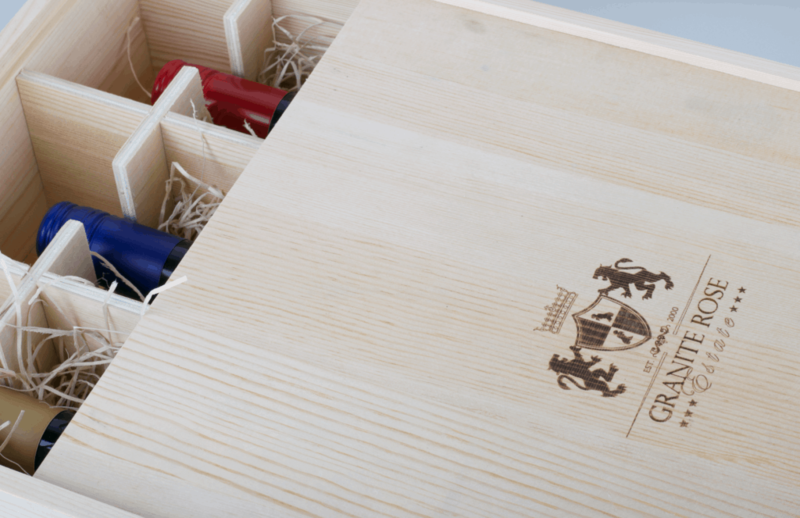 Our premium timber wine gift boxes are available with sliding lids or a hinged lid. These are perfect for engraving in high detail. We stock these in a single, double, triple and even a 6 bottle configuration. Corporate Wine Gifts: Combined with personalised labels that we will have designed and makes for a completely custom wine gift. 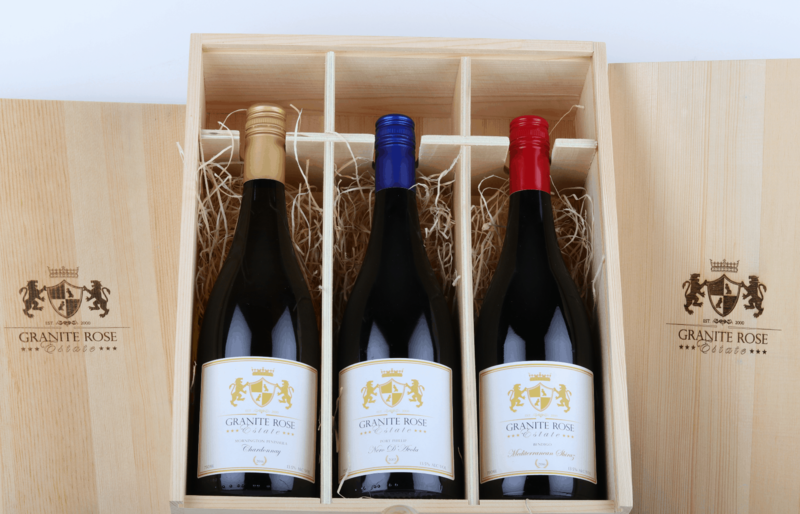 Wedding Anniversary Wine Gift: We have so many people looking to give their loved ones a personal gift from the heart. 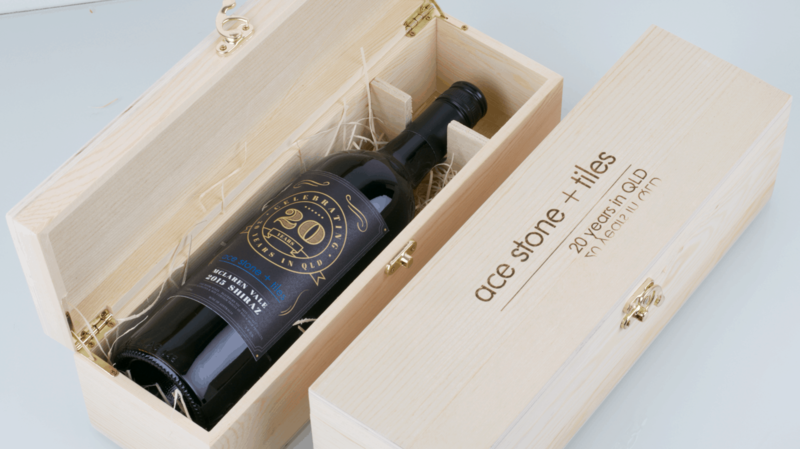 Birthday Wine Gifts: Using a two, three or even a six bottle timber wine gift box with a personalised laser engraving is a great way to celebrate a significant birthday milestone. Lots of our customers select our premium wines for the timber boxes and buy the rest of the dozen to drink and enjoy. This allows the gift to stay intact for years to come. Settlement Gifts: Companies selling significant items like real estate, cars financial products etc are always on the look out for a new way to impress clients. 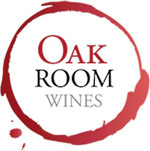 Oak Room wines can match premium wines to a wine gift box which is completely personal to the recipient. Text, logos and artwork can all be laser engraved in to the timber box. 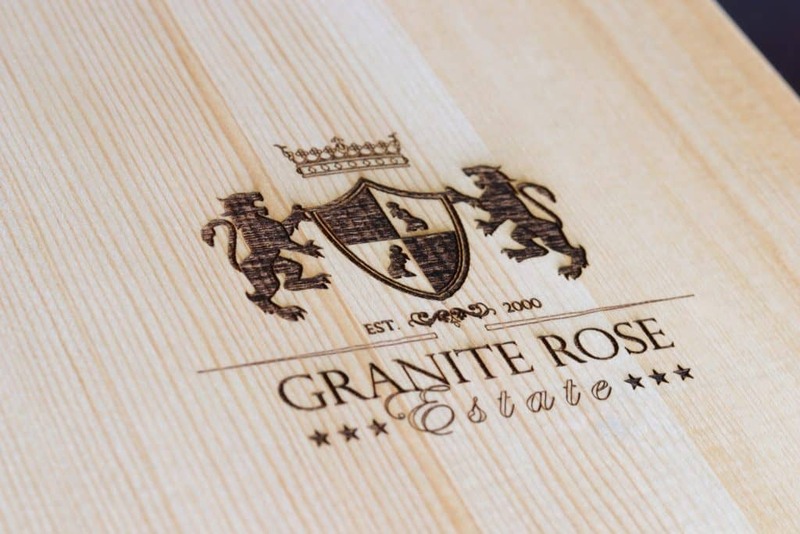 Wineries & Retail stores: We can envrage your branding onto the timber boxes so you can package up with your own product! Great for peak times of the year for gifting like Christmas, Easter, Australia Day, Mothers Day and Fathers Day.